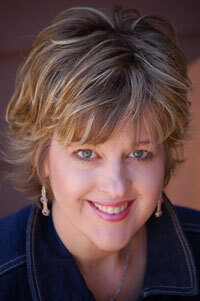 Renae Brumbaugh is an author, freelance writer, and newspaper columnist. She has had more than two hundred articles published in publications such as In Touch, Brio, Focus on Your Child, Vista, Homeschool Today, and other magazines and newspapers. She is a pastor’s wife with two noisy, nearly-perfect children and two dogs. She enjoys singing on the church praise team and keeping her dear husband out of trouble. She blogs at renaebrumbaugh.com. Jeanette Levellie describes her speaking, writing and life as “nutty with a dash of meat.” She is the author of hundreds of humor/inspirational columns, articles, greeting cards and poems. Her Two Scoops of Grace with Chuckles on Top (Lighthouse Publishing of the Carolinas 2012) combines the best of her humor and wisdom. She is the wife of one, mother of two, grandmother of three and waitress to four cats. 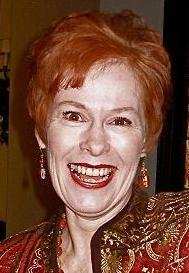 Find her mirthful musings at jeanettelevellie.com. James Watkins wears more hats than his Aunt Luella! He is an award-winning author/contributor to over 30 books and over two thousand articles, conference speaker throughout North America and overseas, an editor with Wesleyan Publishing House and ACW Press, writing instructor at Taylor University, and minister of communications at a large church. He write “Hope & Humor” at jameswatkins.com.